Why was David Swain convicted of murder when Gabe Watson received a sentence of manslaughter? Both men were found to have killed their wives while scuba diving, but Swain claimed he had no idea how his beloved had met her end, as they had parted ways at the shipwreck they were swimming around, while Watson had been seen giving his wife a suspicious bear-hug underwater before she fell to the seabed. 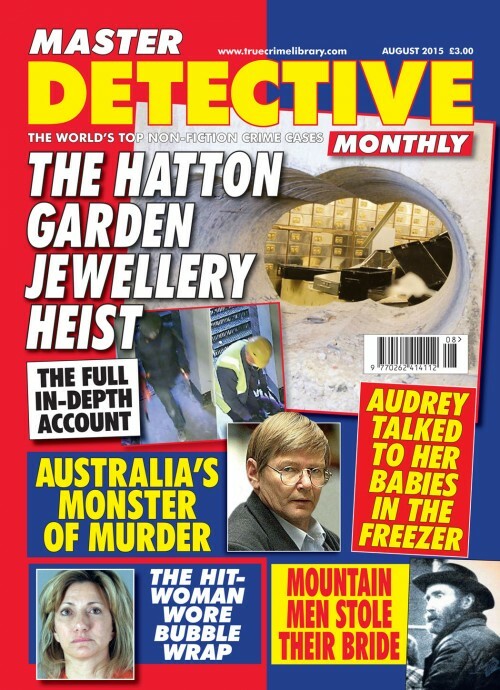 These two articles prove beyond a shadow of doubt why reading true crime stories exercises the mind: here we have two remarkably similar cases with totally different verdicts. What swayed the jury’s decision in each case? 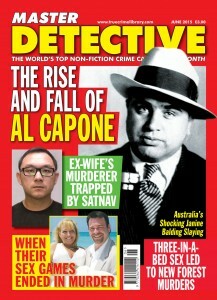 It is something crime buffs can reminate over for days. 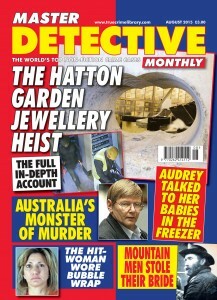 This issue contains many other puzzling questions. Is killing an addiction to some people? Stephen Nash seemed to think so. "If you like doing it, you just go on doing it," he told police. And is Wayne Williams innocent? One of our readers wrote in to ask if we had ever covered the Atlanta Child Murders case before. We had, but there is new evidence to suggest that Williams is the victim of a conspiracy. 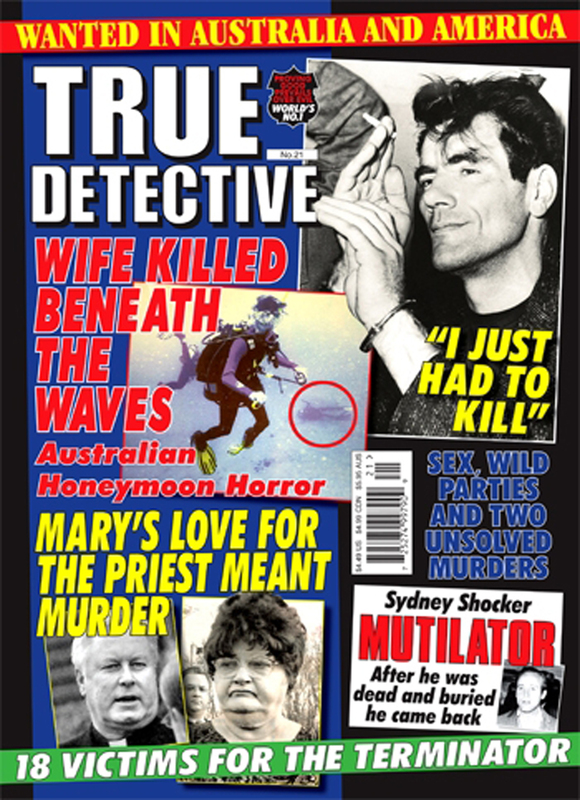 This issue is packed with stories from around the globe…But remember if you are a regular reader of the UK editions of True Detective, True Crime, Master Detective and Murder Most Foul then you would of read the stories in this magazine.